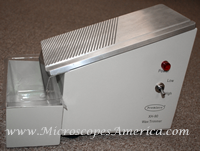 www.microscopesamerica.com offers Paraffin Dispenser, Wax Trimmer, Microtome Accessories and more. 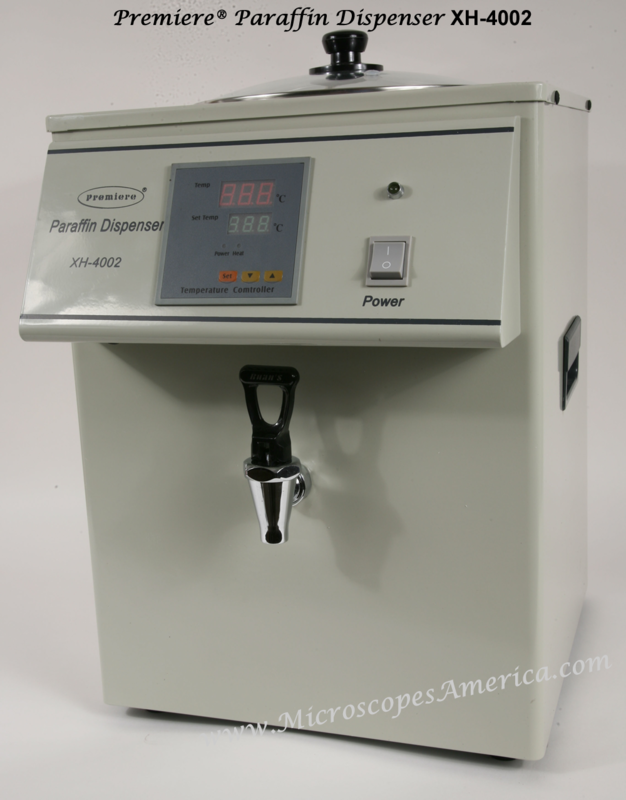 Our Paraffin Dispensers are easy to operate, easy to clean, and they feature sturdy, secure construction for years of preparing cell and tissue samples in your histology, biology, or general science laboratory. These dispensers feature plenty of space to hold large quantities of paraffin, and we offer models with available temperature control for customized consistency. 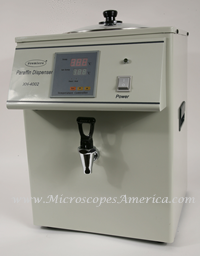 Equip your medical laboratory with a Paraffin Dispenser today for clean, easy-to-analyze samples. This wax trimmer is an efficient appliance for removing excess paraffin from embedding tissue cassettes. Compact tabletop design fits easily into any lab. The melted paraffin is shaved away and drains down into the included removable tray below. Collection tray stays in place by magnetic contact with unit. Our convenient PE disposable tray liner allows easy disposal of the runoff wax. No need to scrape out the collection tray! 50 liners in a pack/6 packs in a case. You are receiving one complete case. 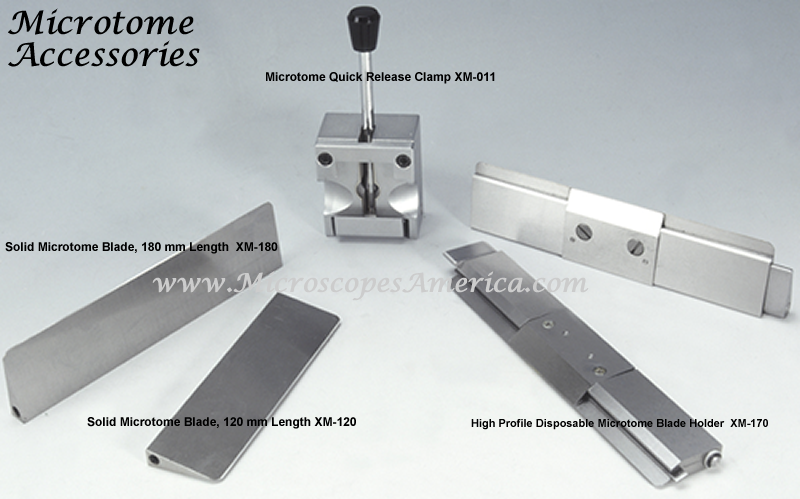 Quality, economical accessories to fit standard microtomes for general laboratory use.